We take pride in growing 90% of the fruit and vegetables we sell. We pick our produce at the peak of ripeness to ensure the best possible nutrition and flavor. We have the areas largest selection of St. Jacobs, Drug & Hormone Free Poultry, Pork and Beef. 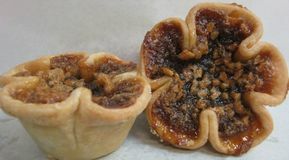 The World's Best Buttertarts start with Homemade flaky pastry, filled with a soft and gooey inside, just like grandma used to make. 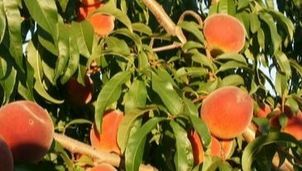 For over 60 years, the Pohorly family have been dedicated stewards of the land, who have been growing and sharing the best of Ontario's bounty. Each year John get his ax, shovel, ox and some TNT and would clear a little more of this virgin land and plant strawberries. This land was so fertile that after a few years, the big beautiful strawberries earned them enough money to be able to take a chance on a larger, working farm.